Manodo (acquired by KTC group) enables large real estate owners and enterprises to reduce energy consumption, improve communications, increase security and get control over property remotely through a web browser that monitors and controls the energy network. Manodo products are installed in well over 10,000 properties in Sweden, Norway, and China. Manodo’s development team in Ukraine contributed to the re-design, implementation, and testing of all modules of Manodo Server suite, such as modules that allow visualizing meters in each property and accessing real-time and past meter data; modules that enable to have remote control over the meters, allow scheduling network actions, alerting operators, customizing messages for each alarm situation, generating customized reports, keeping track and categorizing all premises; uploading, keeping and categorizing system documents, etc. The team was involved in new modules development, such as Budget module that enables to predict energy expenses. It also initiated and implemented additional features for existing modules, such as a Script Engine which allows manipulating values on flowcharts. In addition, N-iX engineers provide web, mobile, and embedded development for such solutions as Manodo Server, MeView, MeSetup, KTC Server, KTC Web View, IMC, CCS, and desktop Metering. 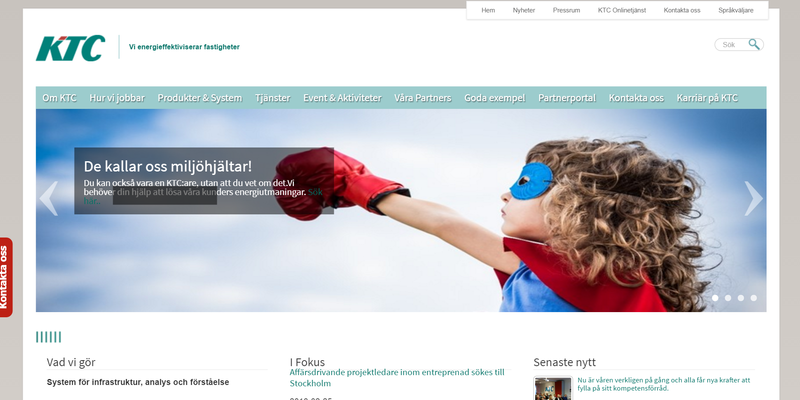 Finally, the team adapted the system for all web browsers and developed an installation package for client’s customers. Manodo develops systems, services and applications to improve energy efficiency of buildings. Company’s flagship product is KTC SCADA & Analyser targeted at energy companies and large enterprises. It consists of two multicomponent web applications: SCADA , a system for controlling and measuring technical equipment in buildings and district heating systems, and Analyser, an application that monitors, calculates, and analyzes the data. Another company’s product, MeView , allows apartment residents to control energy consumption.